All British Precision provide reliable, skilled CNC Turn-Mill services, on-budget and on-time with ISO 9001 accreditation. 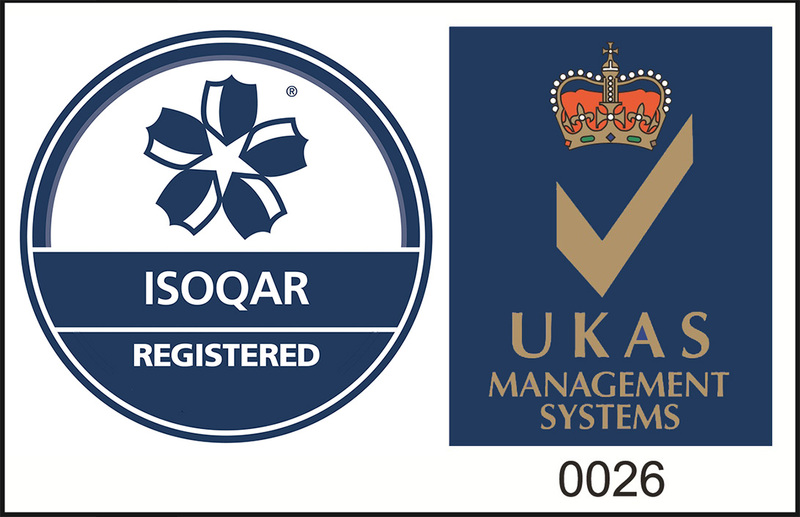 Successfully achieving ISO 9001 accreditation, we commit to providing quality on all our jobs. We have a 'right first time' attitude and that's why we earn the trust of our clients. To provide world class precision engineering products and services. ‘To be a Great British’ manufacturer of high precision components through the use of state of the art equipment and automation supported by our team of professional engineers. We strive for excellence in quality and delivery to ensure customer satisfaction.